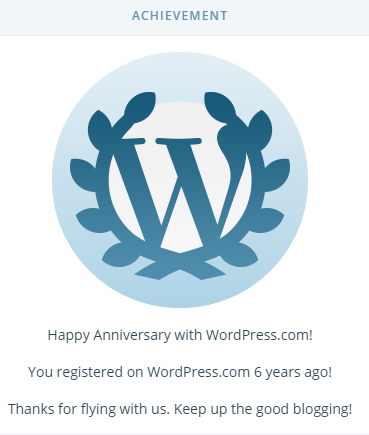 Today marks the day my blog alias, Machine’s Life, started on WordPress–and WordPress was kind enough to remind me that such a name is dead. But Jade’s Escape lives on, and when its anniversary comes around, I’ll make my own achievement for everyone. Maybe there’s another contest around the corner. Along with this good news, I do have an announcement: I’m moving from Japan back to the U.S. in August, so I’ll be busy with preparations. Trust me, it’s no joke! When I get the chance, I’ll write what living in the Japan means to me and how visiting will benefit Japan fans every where. In the meantime, please check out my newer posts for manga artists, “Manga Paper If You’re Outside Japan“, and some additions to my anime club website, Anime Ascendant. Love you guys!